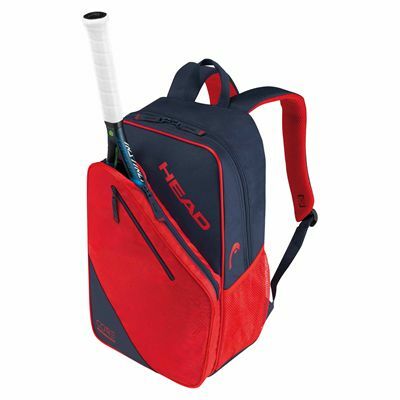 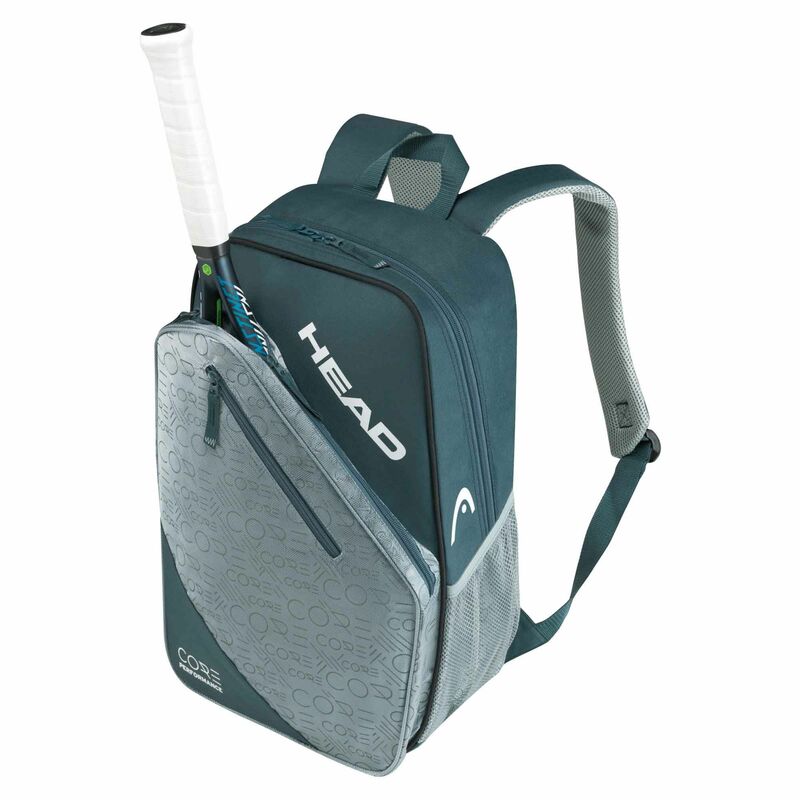 The Head Core backpack is a great choice for the avid players who want functionality and style and lets you carry up to 2 rackets with handles sticking out. This lightweight rucksack with a sporty design features one main compartment and two side mesh pockets to keep things organized and ensures easy travel with a carry handle and adjustable, padded backpack straps. Additionally, there is a front zipped pocket suitable for all your necessities. 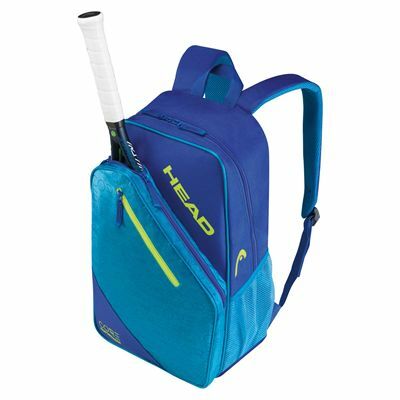 for submitting product review about Head Core Backpack.